This is a One Page Memorandum Of Understanding Template in English. 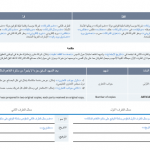 We also have an Arabic version with Template Number NA0258. This elegantly designed Namozaj One Page MOU Template is not just convenient and cool but it is in word format which makes it easy to edit, fill and print any time by non-designers, without the need of illustrator or graphic designers. 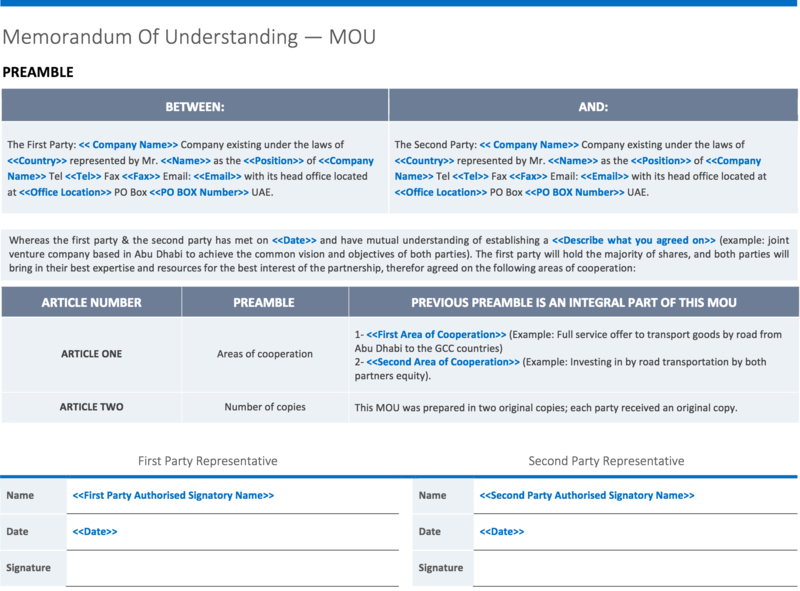 The unique feature of this MOU template is it is just ONE Page and educates you on the terms, obligations and rights of the parties involved. It gives a new definition to legal drafting, as its clear and simple language ensure that the agreement is understood by those without any legal background. Who says contracts have to be complicated…Try out this Namozaj ONE Page MOU and experience fulfillment! SKU: 0258. Category: Legal. Tag: NE0258 One Page MOU Template - English. The unique feature of this Namozaj MOU template is it is just ONE Page and educates you on the terms, obligations and rights of the parties involved. 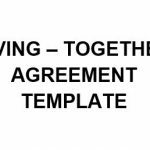 This Namozaj One Page MOU Template gives a new definition to legal drafting, as its clear and simple language ensure that the agreement is understood by those without any legal background. PROMO OFFER: Namozaj ONE Page Template price is $10 but get it now with a great discount for $1.99.